Titanium dioxide, a chemical formula of TiO2, commonly known as titanium dioxide, is mostly used in coating, plastic , inks and cosmetics. It can be disinfected and sterilized by ultraviolet rays. It is now widely developed and will have the opportunity to become a new industry in the future. Titanium dioxide can be extracted from rutile by acid decomposition or from titanium tetrachloride. Titanium dioxide is stable in nature and is used in large quantities as a white pigment in paints. It has good hiding power and is similar to lead white, but it does not turn black like lead white; it has the same durability as zinc white. Titanium dioxide is also used as a matting agent for enamels to produce a very bright, hard and acid-resistant enamel finish. 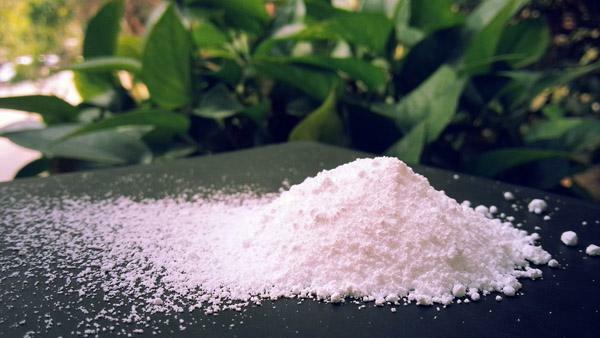 Let's take a look at the role of titanium dioxide. 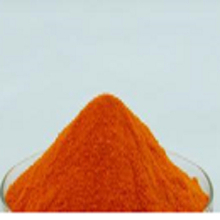 Titanium dioxide is a white solid or powder amphoteric oxide and is the best white pigment commonly known as titanium white. Titanium white has strong adhesion, is not easy to change chemically, and is always white. Particularly valuable is titanium white non-toxic. It has a high melting point and is used to make fire-resistant glass, glaze, concrete, clay, and high temperature resistant experimental vessels. 1. Used as white pigment and porcelain glaze in paint. Titanium dioxide is the whitest thing in the world, and 1 gram of titanium dioxide can coat more than 450 square centimeters of snow. It is five times whiter than the commonly used white pigment, zinc white, so it is the best pigment for white paint. Titanium dioxide used as a pigment in the world, from more than a few hundred thousand tons a year. Titanium dioxide can be added to paper to make the paper white and opaque, and the effect is 10 times larger than other materials. Therefore, titanium dioxide is added to banknote paper and art paper. In order to lighten the color of the plastic and make the rayon soft, it is sometimes necessary to add titanium dioxide. For some indoor harmful gases and polluting gases, titanium dioxide can decompose and oxidize these substances adsorbed on the surface by photocatalysis, thereby reducing the concentration of these substances in the air, reducing or eliminating environmental discomfort. 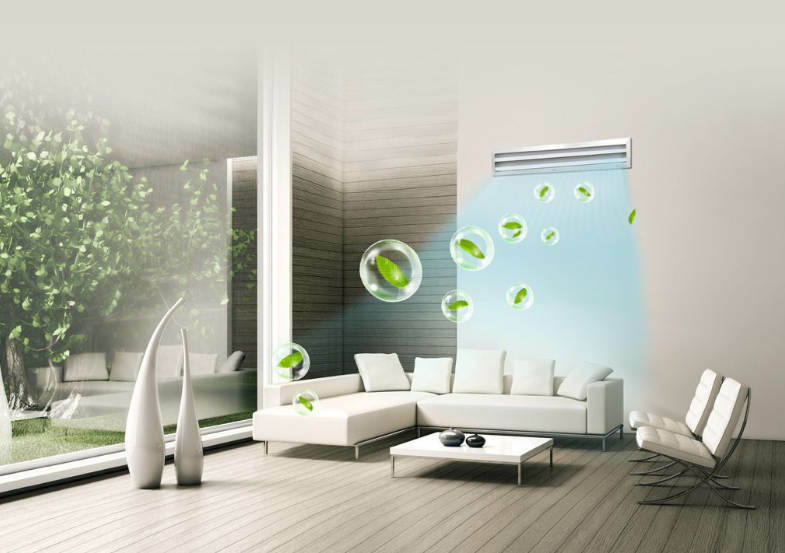 It can effectively degrade pollutants and purify indoor air. Titanium dioxide is also used as a filler for white rubber. 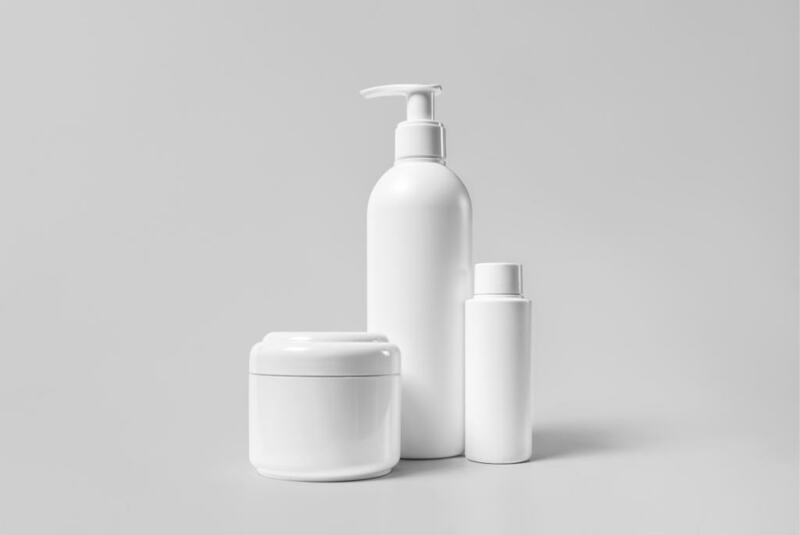 The photochemical properties of semiconductor titanium dioxide have made it useful in many applications such as the purification of air, water and fluids. Photocatalysts doped with carbon or other heteroatoms can also be used in sealed spaces or regions with scattering sources. When used in paints on buildings, pedestrian slabs, concrete walls or roof tiles, they can significantly increase the decomposition of pollutants such as nitrogen oxides, aromatic hydrocarbons and aldehydes in the air. With titanium dioxide as a photocatalyst, under the condition of light, the hydrocarbons, halogenated substances and carboxylic acids in the water can be redoxed and gradually degraded, and finally completely oxidized into environmentally friendly non-hazardous substances such as CO2 and H2O. 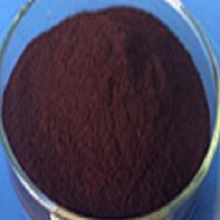 In addition to organic matter, many inorganic substances are also optically active on the surface of TiO2, which is capable of capturing photogenerated electrons on the surface and undergoing a reduction reaction. In order to purify the sewage, it is also widely used in the production of sunscreen, non-toxic and harmless to the human body. The titanium dioxide film is super-hydrophilic and ultra-permanent under illumination, so it has an anti-fog function. 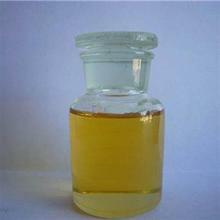 In addition, this product is also widely used in telecommunications equipment, synthetic fiber, metallurgy, paper, plastics, ink, paint, rubber, printing and dyeing.